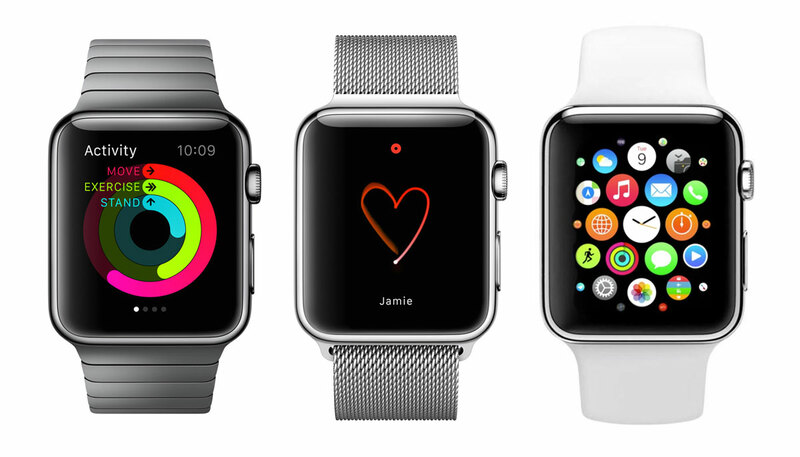 The Apple Watch is the imminent offering from the world’s biggest company. It promises, like so many gleamingly post-modern, well-designed products before it, to change our lives for the better. With a disciplined publicity machine accompanying the global rollout, the watch became finally available to order last Friday, although it may take you a while to get hold of one. What does it do? Well, not much unless you already have a late-model iPhone, which it relies on for much of its functionality. It tells the time, with a variety of customizable watch faces available. It shows text messages, email and social media notifications. 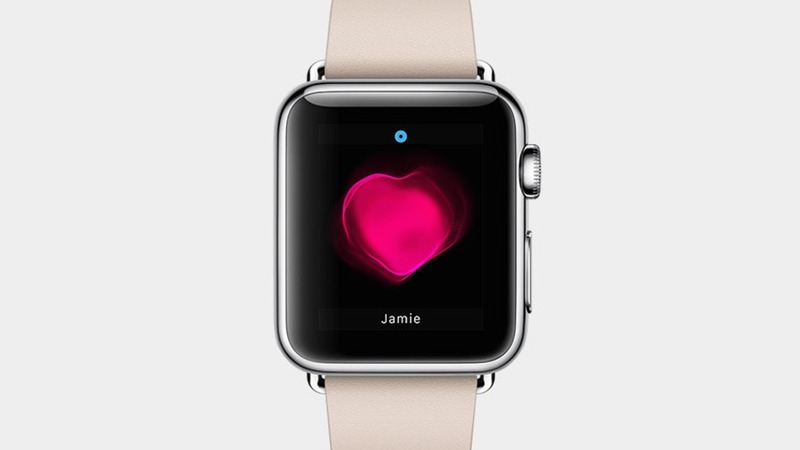 It can monitor your heartrate and use it as part of a digital health regimen. It will show the weather and your calendar. It can change the music you are listening to on your phone. It can take calls (the ‘Star Trek‘ dream finally coming true!) and communicate with Siri. It can be used to make payments and unlock hotel rooms, and provide turn-by-turn navigation. But almost all of this functionality is ultimately a glorified remote control; something to spare you the immense chore of pulling your iPhone out of a pocket. 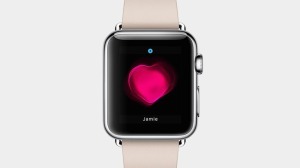 The much more interesting elements are part of a suite applying what Apple calls ‘haptic feedback‘, including a gizmo on the back that can tap you on the wrist, which can be used in conjunction with suitable apps and enabling users to share a heartbeat; the intimately personal mediated via a server farm in California. The idea of a smartwatch is not new, nor is the idea of a watch that can assist in tracking your fitness. The health aspects have been pushed hard as part of the hype; unsurprisingly – over one-third of US adults are now considered to be obese with similar rises across the rest of the West, and the potential to finally be fit is an easy sell. Some commentators have gone further and suggested that the watch will be a powerful tool in changing habits. However, the real ‘killer apps’ that expand the market beyond early adopters will likely be built not by Apple but by external developers; as with the iPhone, a lot of the application heavy lifting is done by third parties. So far, so tech-evangelistic, now for the bad stuff, starting with the daily charging required, requiring yet another different, expensive proprietary charger. Most models are large, heavy, and 11.5 mm thick which may put people off, and the design – square, weighty with rounded corners – has divided people (personally, I think it’s a hideous throwback to the 1980s, but your mileage may vary). The fact that developers cannot take advantage of all the most unique features yet. The lack of a full suite of working apps. The slowwww load times. The lack of GPS, which pretty much ruins any advantages for runners. The fact that it isn’t fully waterproof. But for me, easily the most egregious of all the Apple Watch’s issues is the price. The base ‘Sport’ model costs $349 (£299 in Britain) for the watch and a plastic pastel strap; if you want a stainless-steel version with an attractive leather or metal strap, you are suddenly looking at $649 (£559) – more than a new iPhone. The lower-end model apparently comes with a screen that is more easily damaged. 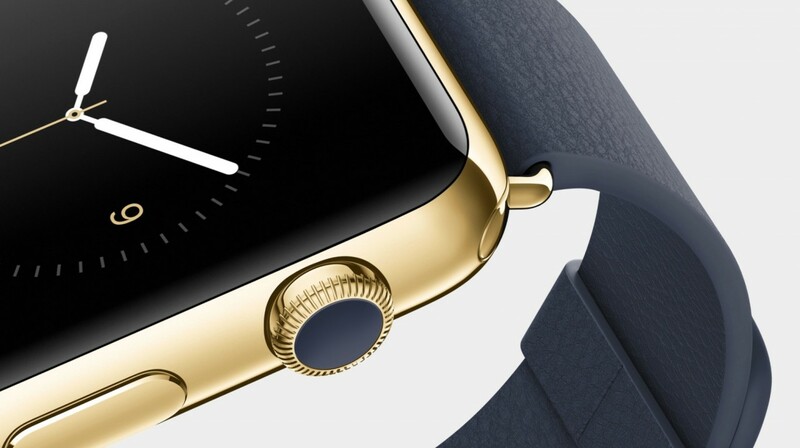 There are also versions in rose and yellow gold, which vary between $10k and $17k (£13.5k). 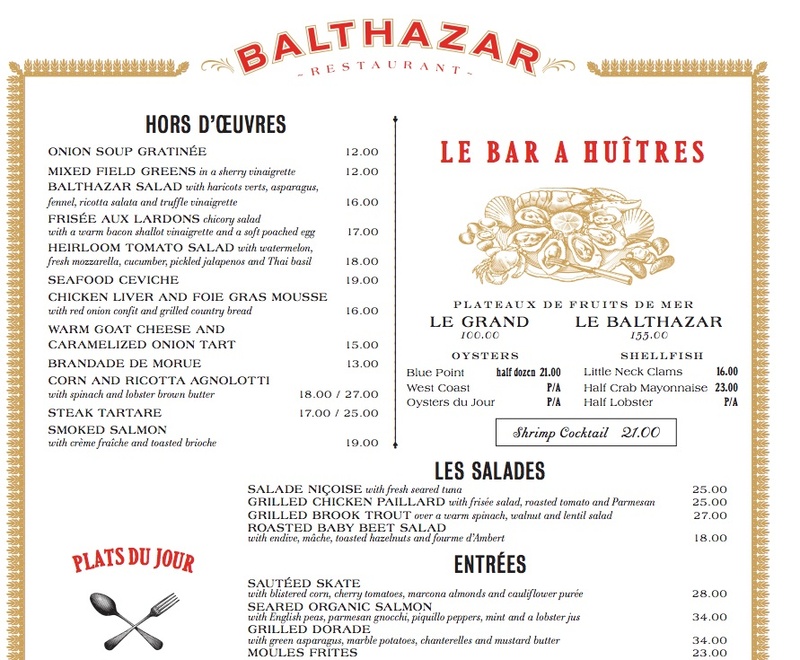 Apparently, the first place most people look on restaurant menus is the top right hand corner, where your eye is drawn with a picture to two eye-wateringly expensive plates of seafood (Le Grand and Le Balthazar). They probably sell only a handful of these a month – no matter. The point of them and their prominent placing is to make the more humble seafood orders below seem like a relative bargain. Note the box around ‘Shrimp Cocktail’, drawing the diner’s attention. Is $21 such an indulgence for a shrimp cocktail? Not next to a $155 blowout, it’s not. And similarly, next to a prominently displayed $10,000 luxury watch that will likely be obsolete in a year, a $649 one doesn’t seem nearly so ridiculous. It also needs to be firmly pointed out that $10k will buy you a Rolex or similar that will work for decades and likely appreciate in value, rather than depreciate at a gathering pace as the technology inside antiquates. Whichever model you choose, you are essentially, right now, paying a large amount of money for a fashionable remote control, something to stop you reaching for your phone in your bag or your pocket. That’s the bottom line. It’s a smartphone accessory. If you think that represents value, then go right ahead. So what does any of this mean for archers? The range of apps available for scoring and recording increases every year, and I have been keenly using the excellent ArcherZUpshot for some time. A watch-based app that could be used to quickly score a round by tapping on a target face would be an excellent addition to the arsenal, and possibly a wider product or products that tracked my fitness along with total arrows shot could actually improve my shooting (if I could get used to the extra weight, although I have seen people on the range using smartphone archery apps in sport armbands). You could perhaps see the potential for scoring tournaments too, in the unlikely event that every single person attending owned a compatible device. Essentially, the future is wide open. This first hardware outing may be the public beta edition, and in a few years time, a slim, cheap smartwatch with five full days of battery life may be the norm for all archers – and indeed, all athletes – perhaps feeding information to remote coaches, who could use the physical feedback mechanisms as reward and reinforcing tools. Future models will apparently include blood-pressure sensors and a host of other data gatherers (with all the privacy implications that implies). Maybe indeed, we’ll soon wonder how we managed without one. But right now, I think the Apple Watch is a disaster – and here’s why: it’s a turbo-charged distraction engine, custom-made to interrupt your training or your train-of-thought, in a Western world where distraction is now common currency. It’s the smartphone that is always face up on the table. The increasingly strident warnings initiated by author Nicholas Carr, starting with his 2008 article ‘Is Google Making Us Stupid?’ claim that the internet is actually rewiring our brains and making deep thought and concentration more and more difficult to achieve. There are numerous warning signs (some of which I have seen in myself), suggesting that the dopamine rewards of continuous distraction become addictive and difficult to remove from your life. A slightly disingenuous Wired article about the watch claims that the intention was to free people from their phones and allow cleaner, shorter interactions with the world, but it also gives the game away by revealing that the watch came first and what it actually does came after that. Steve Jobs must be turning in his grave. You may not believe that the digital sky is falling, but even the most noob archer can see that the slow, deep, complex processes necessary to become a great shooter on any level, the ‘mind like water’, the Zen calmness and inner strength, are going to be swiftly torpedoed by having something on your wrist begging you for attention and tying you in to distant networks – taking you away from the present. Archery, like all martial arts, requires a burning focus to do well, as well as encouraging a level of responsibility and self-reliance, rather than outsourcing expertise to a technology corporation. I wonder if the ever-higher drop-out rate amongst junior archers – all now ‘digital natives‘, of course – in the sport is down to the difficulties of making archery fit with an always-connected lifestyle. Despite the speed of a launched arrow, archery is essentially a slow, meditative sport and may be well seen alongside current ‘slow movement’ trends, e.g. food, journalism and living in general. I’m definitely not a Luddite (or an Apple hater – I’m typing this on my MacBook 😉 ) but I am increasingly of the opinion that the internet, now so firmly entrenched in all our lives, needs to be observed mindfully from time to time. I actually think the digital age represents an almost limitlessly powerful force for good, but we need to remember that we are still just upright apes desperate to fit in with our troop. 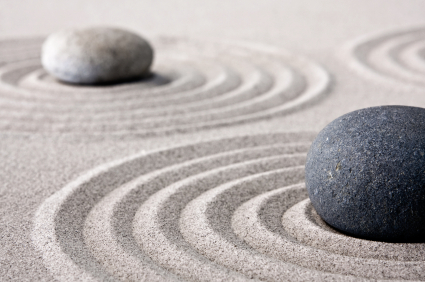 It may not always be the case that tools that help us to be always-on are always a good thing.